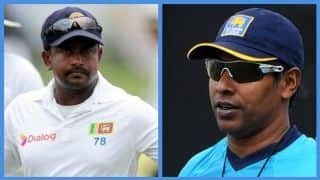 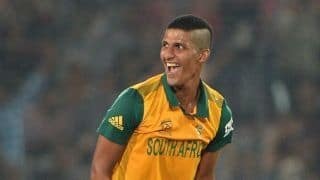 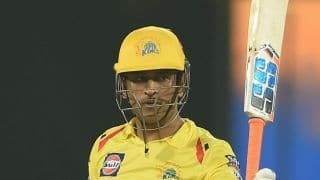 Buttler also commented on Dhoni's decision to step on to the field to argue with the umpires during on Thursday night. 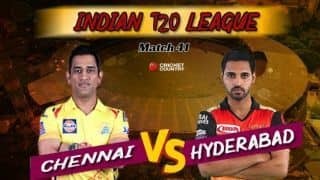 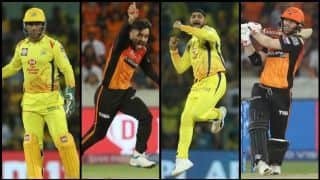 Rajasthan Royals opener Jos Buttler said Chennai Super Kings‘ skipper Mahendra Singh Dhoni was “probably not right” in stepping on to the field to argue with the umpires during their IPL match in Jaipur on Thursday. 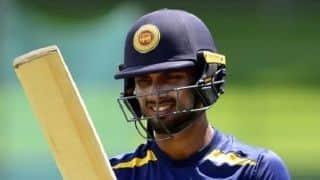 “I was fielding at the boundary so I am not sure what had actually happened. 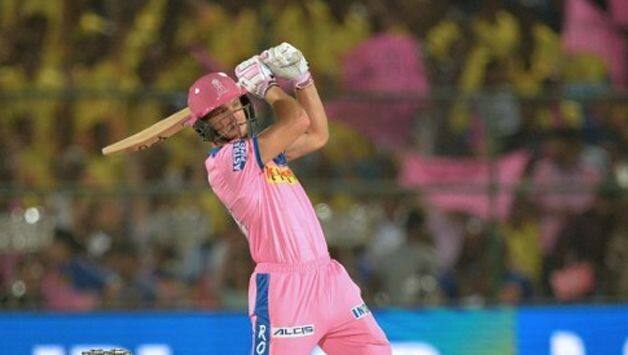 I am not sure if that was the right thing to do,” Buttler said at the post-match conference. 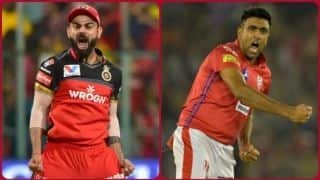 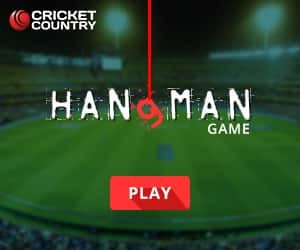 Rajasthan Royals suffered their fifth loss of the season, after being in a commanding position, a situation they have regularly faced this season. 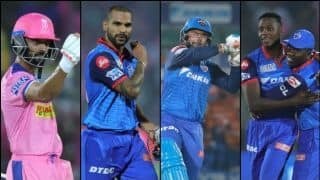 Despite good individual performances throughout the season, Rajasthan’s bowling and batting unit have failed to perform in tandem. 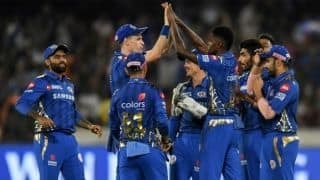 “We are just not putting those performances together, we are playing well in stages against quality opposition and some of the best players in the world if you can’t do it in the whole 40 overs, it’s tough to win the game,” Buttler said. 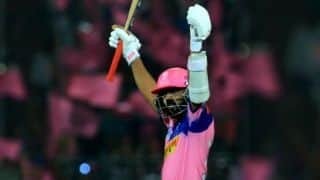 Rajasthan captain Ajinkiya Rahane said although he was happy with his team’s bowling effort, the side has to find the correct balance.